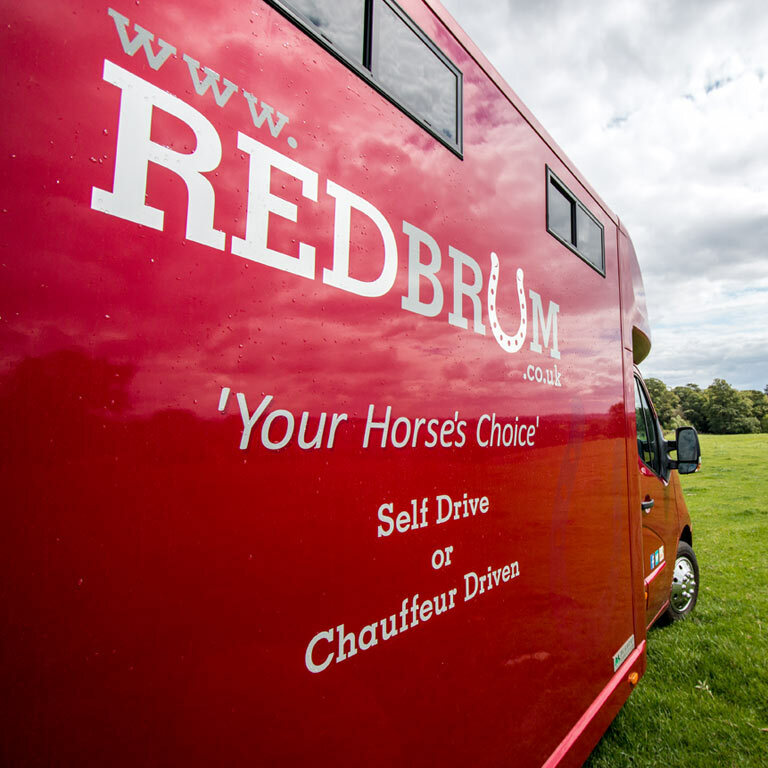 RedBrum was founded by Jon and Sal, horse lovers and owners of Alf, Sprock, Poppy, Til and Bea. 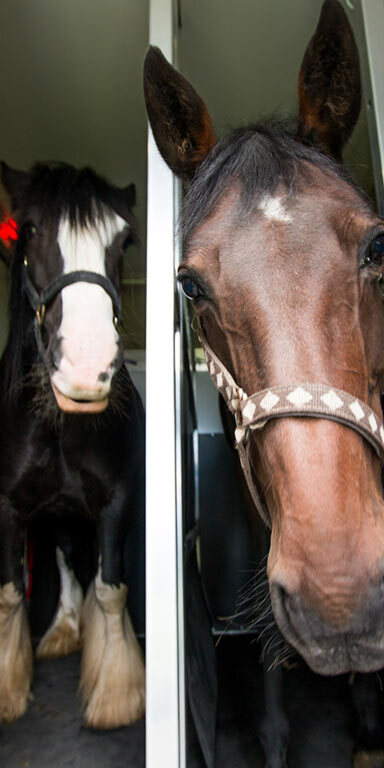 Their journey over the years has given them an appreciation of how difficult it can be to transport horses from A to B. 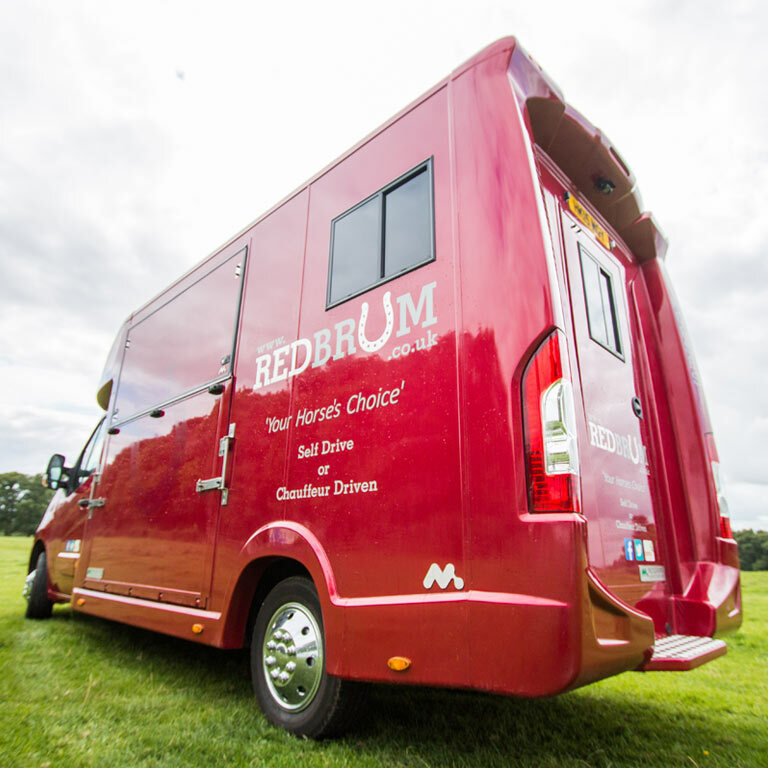 With both self-drive and chauffeured options to suit, RedBrum horsebox hire can get you and your horse where you need to be in style. Our live online booking system makes planning your journey stress-free and easy, with up to 23 hours from collection to drop off to ensure flexibility to suit individual needs and schedules. 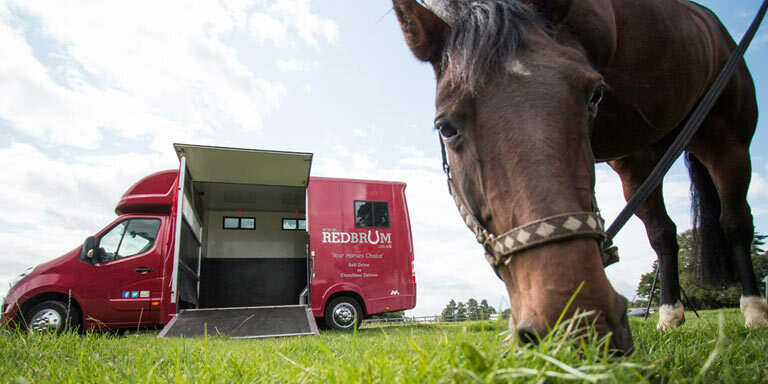 RedBrum horsebox hire is centrally located in South Leicestershire, giving fantastic access to motorway networks that get you swiftly on the way to where you need to be. 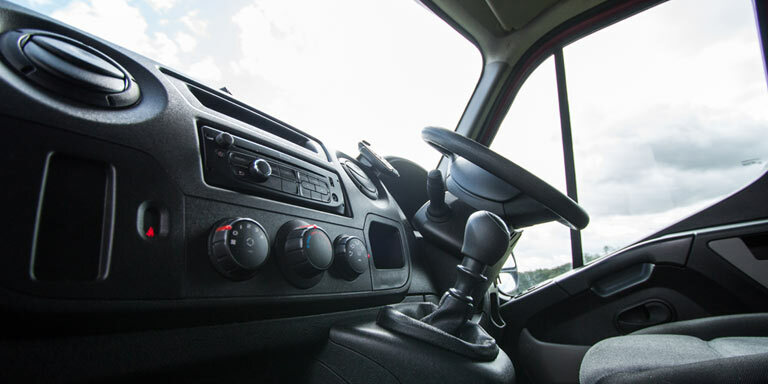 Travel in safety and comfort in a fully equipped vehicle complete with sat-nav, Bluetooth, stallion partitions and a rear camera to keep an eye on your horses at all times. Our aim is to make transporting your horse a pleasure! We're horse people and we know the challenges associated with transporting your four legged friend! Contact us with any questions you may have about our service and we'll be sure to help you with your enquiry. 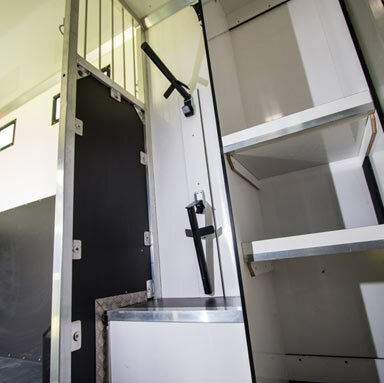 View the availability of our horsebox, calculate your price, and book instantly online with our secure online booking facility. You may prefer the idea of our chauffeur-driven service, in which we transport your horse to the destination of your choice. Please contact us to discuss your requirements. We'll ensure your horse arrives in safety, comfort and style! For the very latest bulletins, be sure to say 'hi' to us and our herd on Facebook, Instagram and Twitter!